with our team approach to Real Estate. Get introduced to The Marjorie Adam Team in our introduction video. Our tight-knit team of synchronized and specialized experts in the central Virginia area provides our clients with a combined level of experience and attention that they will not find with a Realtor who works alone. 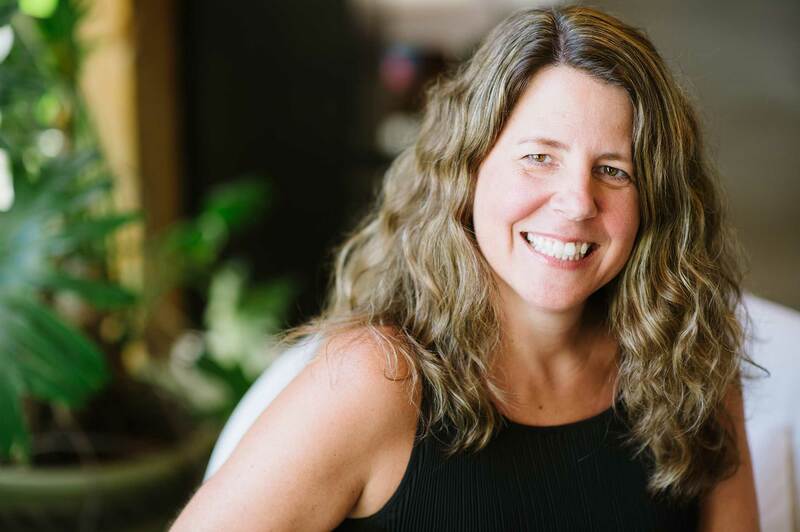 When you choose The Marjorie Adam Team from Nest Realty, you work with multiple individuals who have outstanding track records in all areas of the home buying and selling process, including negotiating, pricing, market knowledge and client communication. Each one of us leverages our unique strengths to help you achieve your goals. 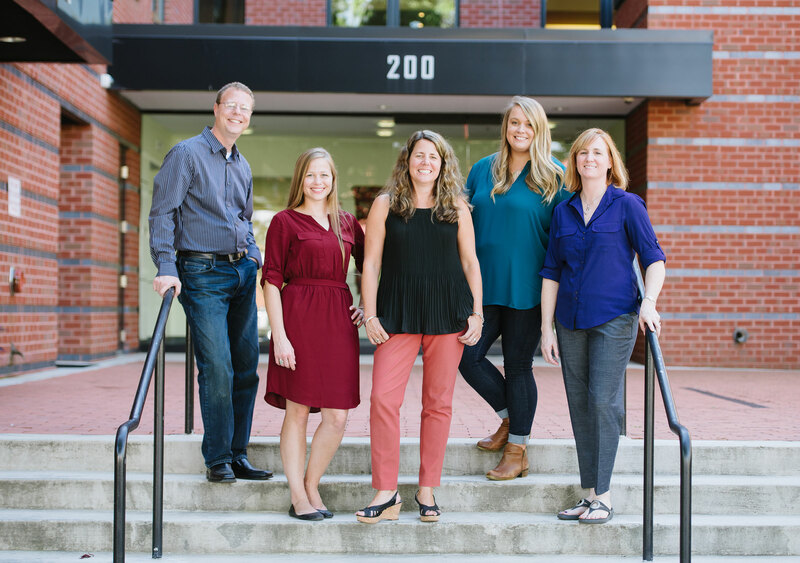 Our clients receive the dedicated support of our team in Charlottesville, plus superior service and a proven process that flows like a well-oiled machine. It doesn’t cost any more to work with the best team, so why settle for less? Discover the power of our approach here. Ready to begin your real estate search? Start here for access to all the latest local listings. Start by viewing our team’s listings. See all of the properties listed by The Marjorie Adam Team. Marjorie Adam has been working with home buyers and sellers for more than 20 years. Since then our real estate team has grown and thrived no matter the market conditions. From the 2001 boom to the 2008 crash, we’ve helped clients buy and sell homes in the Charlottesville area during the most turbulent times and achieved consistent, outstanding results. How? By focusing on each piece and part of the buying and selling process and creating specific, proven systems and tool sets for our clients. We have a track record of success in both helping clients sell and purchase their homes. 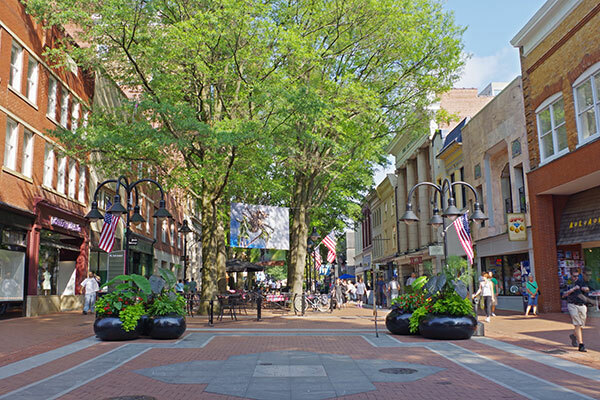 See how our services set a new standard for buying and selling Real Estate in Charlottesville. Visit our Buyer and Seller pages for more information. 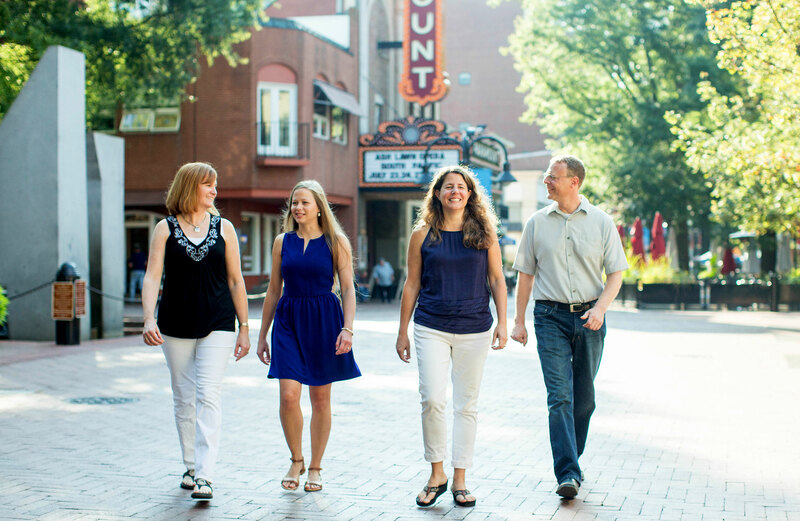 Having grown up in Charlottesville and now raising our families here, we want to make our hometown your new home. We know this area like the back of our hands, and we are here to guide you through all parts of settling into our community. Whether you are buying or selling a home, we listen carefully to your wants and needs and offer local insight and honest feedback. As a team, we provide the level of attention and support that allows us to act as your advocates and further your goals throughout every step of the process. Your best interests are our only interests. Expect more from your Real Estate team. See what our clients have to say. 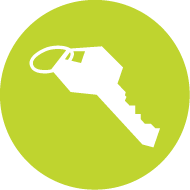 Want to learn more about our signature home buying and selling processes? Download our exclusive guides.